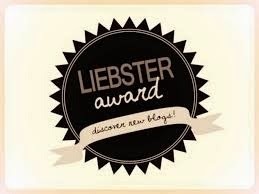 You may have noticed that I have been absent for some time from regular blogging activities! 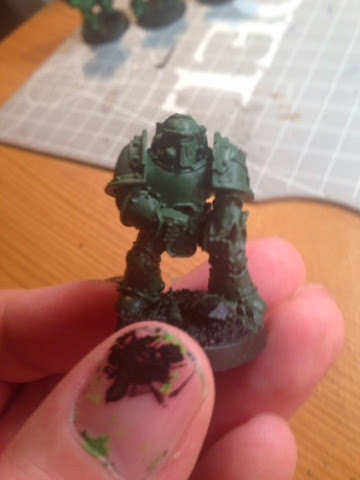 Please accept my sincere apologies, this absence has been caused because I have had a number of modelling projects on the go that I wanted to finish before I posted about them. Ergo what you see above is the culmination of one of these efforts. 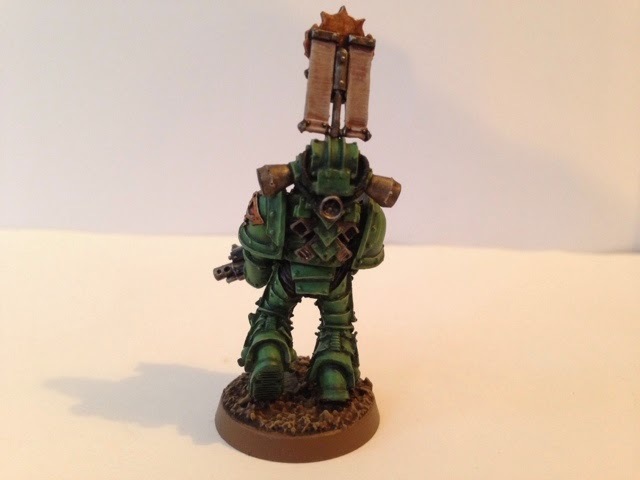 As I have mentioned previously I have been wanting to start a Forge World Horus Heresy Army for some time but have been dithering over which Legion to choose. However back in November I finally made a choice and decided to break out the mountains of resin that had been piling up for birthdays and Xmas (many thanks to my supportive girlfriend and best mate for the generous gifts!) 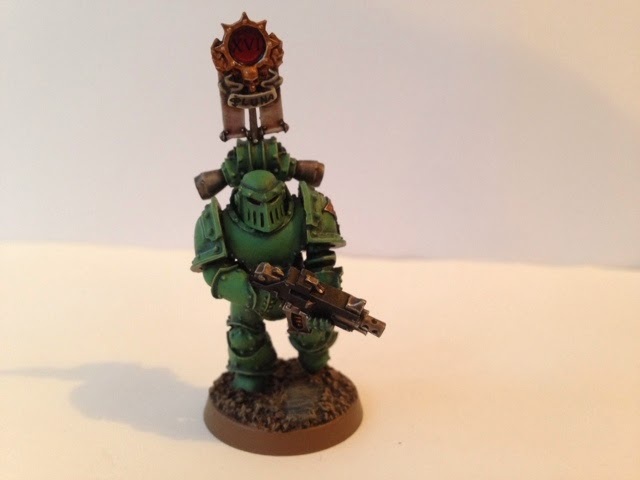 I had finally decided to go with a Sons of Horus army (this was in no way influenced by the fact that my girlfriend had just read Horus Rising and fallen in love with the heroic Captain Garviel Loken of that very legion)! Check the above link out; it's really worth it! 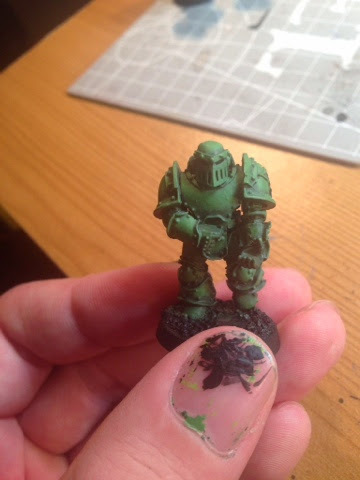 After a fair bit of research I decided to mix and match a few of the schemes I had seen in order to achieve the exact finish that I wanted, borrowing and discarding ideas and techniques as necessary. 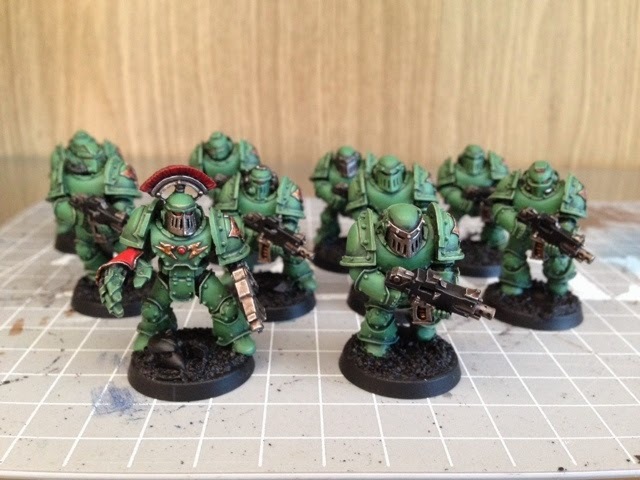 First up I had to decide which models I wanted to paint, the first squad would obviously be a tactical squad as they are the cornerstone of a Legion forces, but the question was what armour variant should my brave marines be clad in. 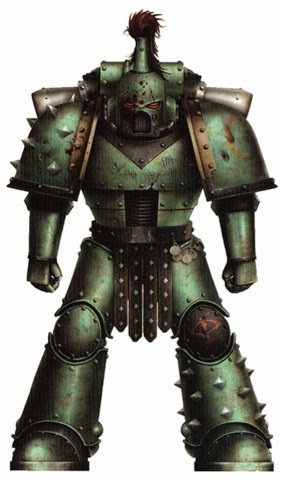 Now I have to admit that I like all Horus Heresy marks of power armour having fell in love with Jes Goodwin's initial sculpts way back in 1990; MkIV Maximus armour looks lethal and efficient, MkVI Corvus armour is so sleek and nostalgic, MkVHeresy armour is so...well bobbly! 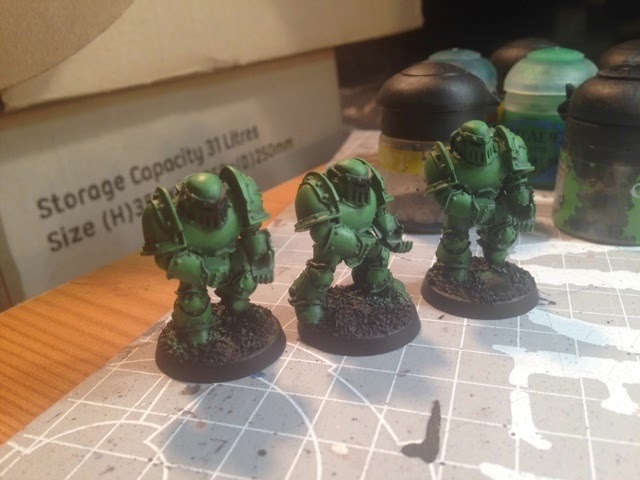 But in the end I decided to go for a squad of MkIII Iron Armour troops...it's appearance is just so brutal compared to the rest! 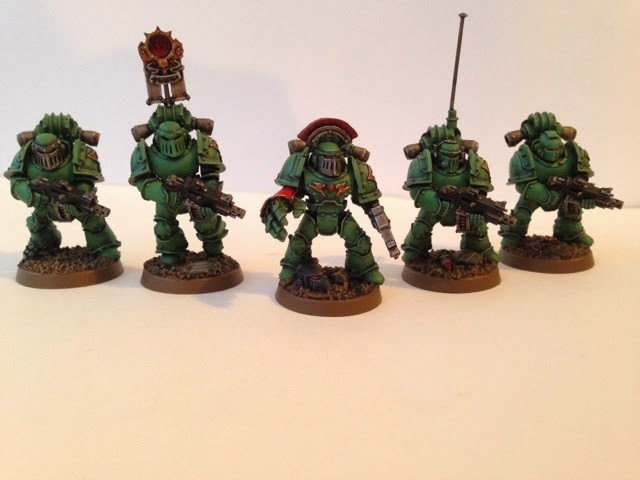 Whilst assembling the squad I decided that I wanted to include a bit of variation within the unit and so swapped in some GW bits to mix things up. 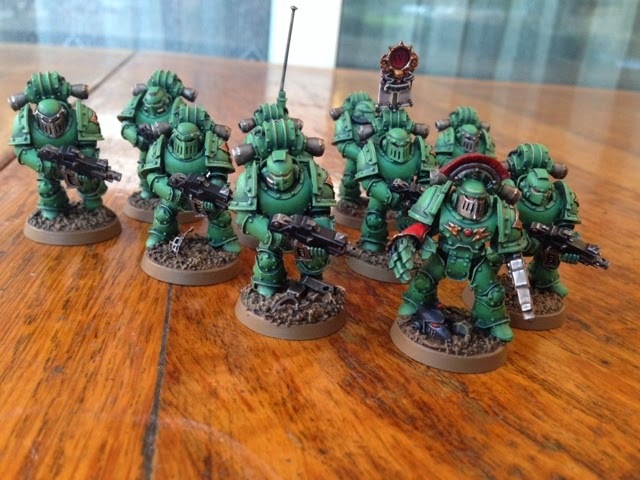 Therefore the predominantly Forge World squad does contain numerous components from the Grey Knights; Black Templars and Chaos Space Marine ranges. It's these little touches that really personalise a force and give the troops a sense of personality. 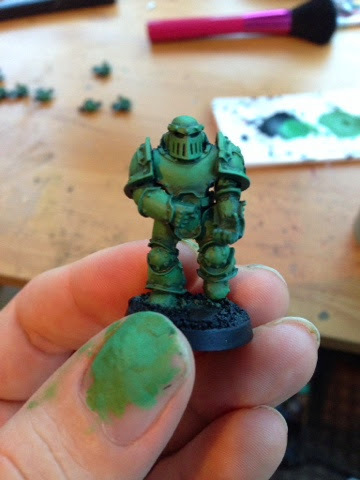 Once the layering was done I applied final edge highlights in Nurgling Green; it was at this point I began to hate forge world designers for sculpting bolts on everything...hundreds of the little bastards are a nightmare to highlight!! So many bolts to highlight...Why God, Why?? 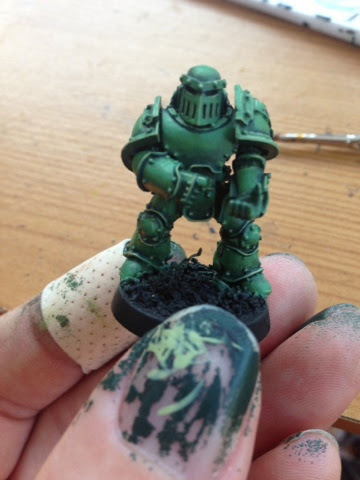 Now with the 8,000,000 layers of green done (on my thumbnail as well as the models apparently) I cracked on with blacking out the areas of the model that weren't going to be the same colour as the power armour. 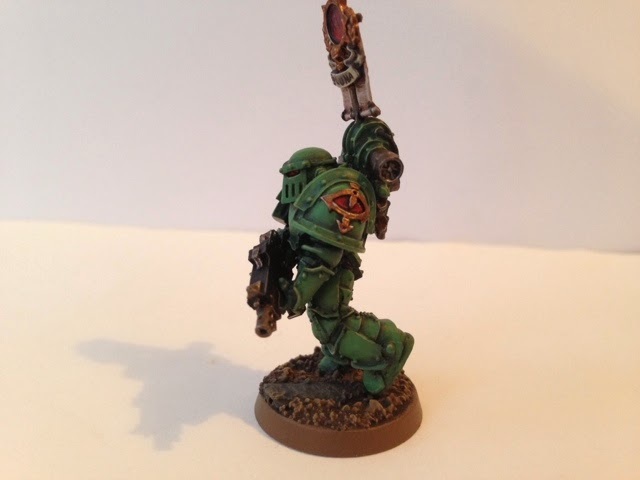 I took a bit more time over the sergeant, giving him a scarlet power fist (same method as the eye of Horus chapter symbol) and a much darker red helmet plume which was achieved by an additional wash of Agrax Earthshade before individually highlighting every individual bloody plume in three different shades of red...wow! 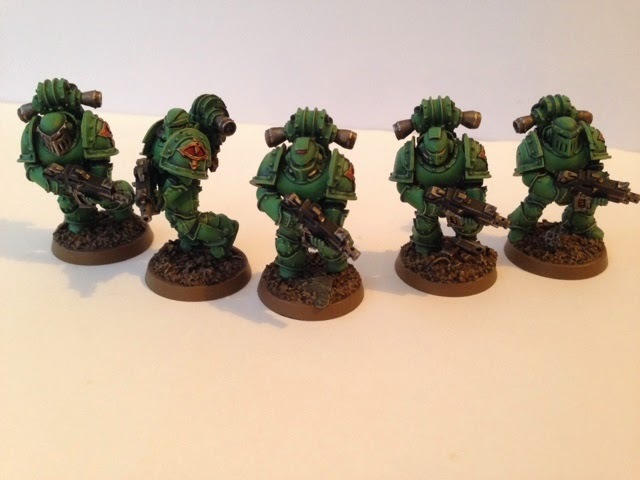 For the final steps I based the models with a Steel Legion Drab basecoat washed with Agrax Earthshade and highlighted with Zandri Dust. 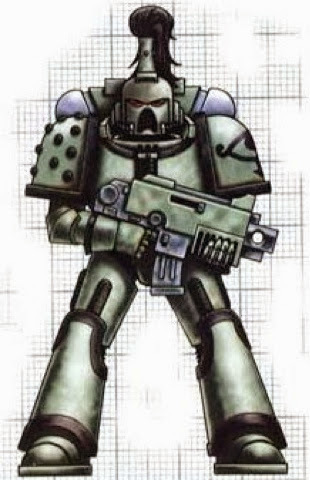 The rim is also Steel Legion Drab. 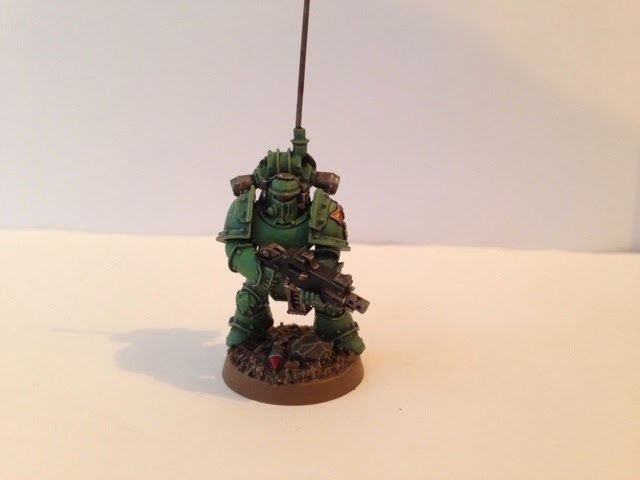 I then completed the squad standard (vexilius) and comms set for the nuncio-vox, I felt that the original resin aerial for the vox was too flimsy so I snapped it off and replaced it with a sewing pin which I drilled in place for added durability. 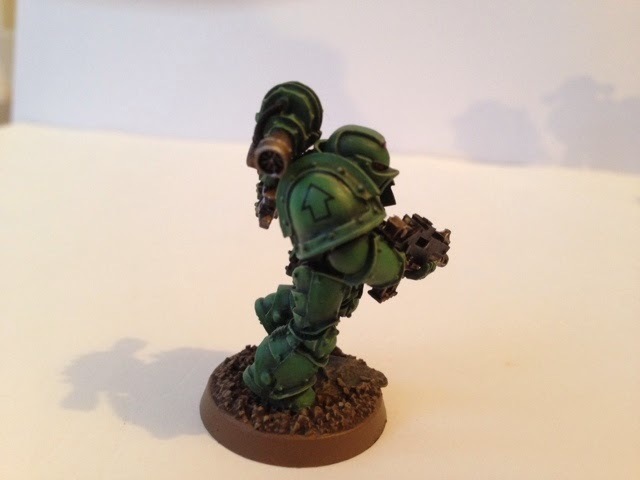 I then added a few transfers to finish off the models, these were taken from FW's Sons of Horus and Space Marine Transfer sheets and were applied using a mixture of Micro Sol and Micro Set for best effect. 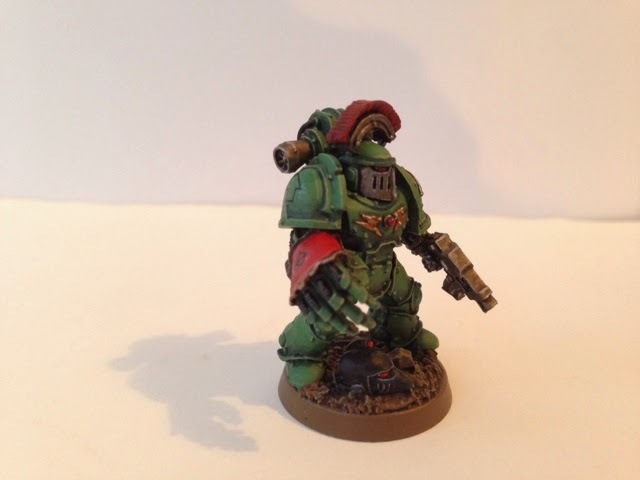 or maybe a dead Raven Guard...who knows?? 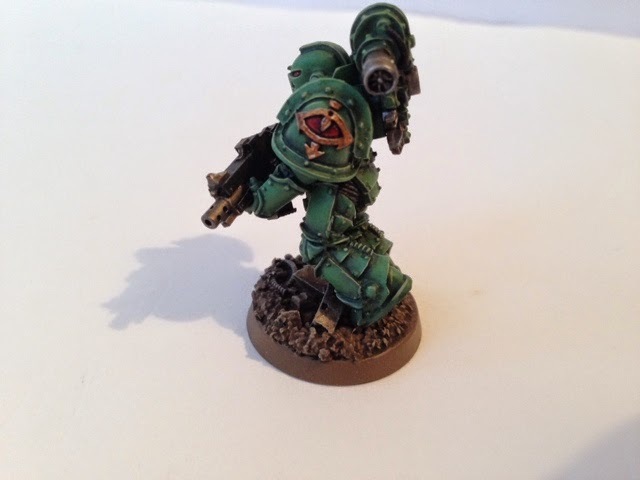 As you can see these transfers really complement the model, giving the unit a degree coherency albeit in an understated way. 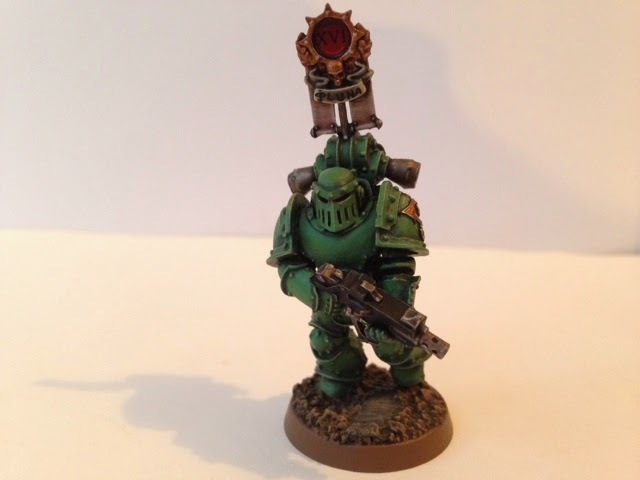 And that ladies and gentleman has been my Sons of Horus project (with a free tutorial no less!) I hope you have enjoyed it, and that it may be of some use for those of you wishing to join the Warmaster's own legion. 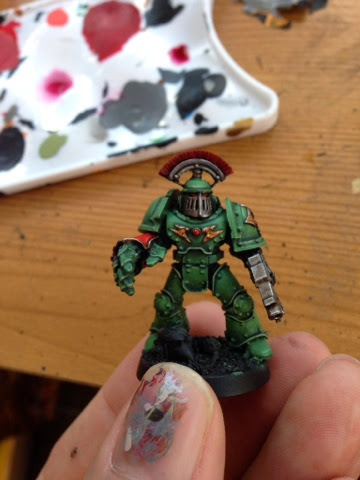 Overall I am really, really happy with how this unit has turned out and the green is exactly the shade I wanted. 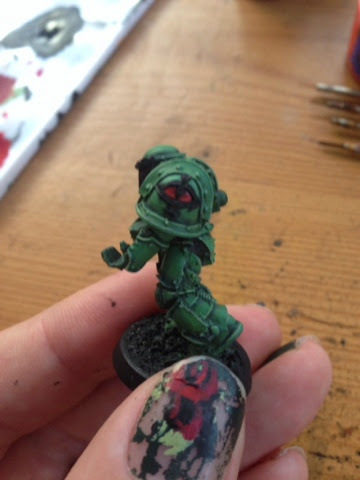 These FW models whilst not strictly Oldhammer are great fun to paint and are very close to Jes's original concept models from over 20 years ago. 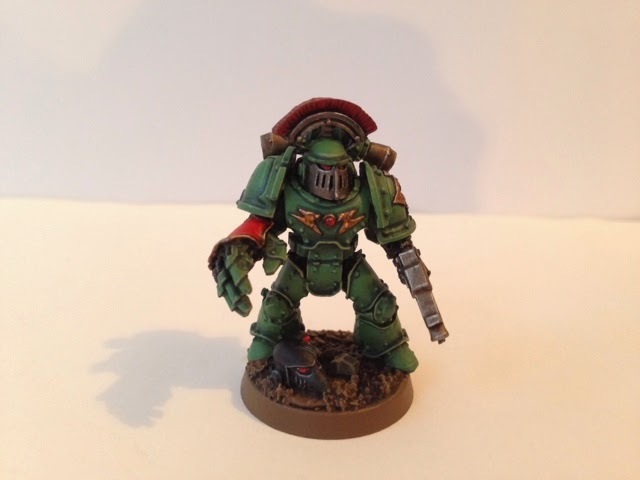 I have definitely been bitten by the 30k bug and as such I think my next endeavour will be to increase this unit by a further ten tactical marines to a full twenty man squad (legion rules). As ever I will let you know how this goes! Wow, really cool work! I love these FW marines, they really have that feeling. You spent some quality hours on them, I can see, but the result clearly pays off! Yeah...I did spend a lot of time on these guys! Nice work buddy... 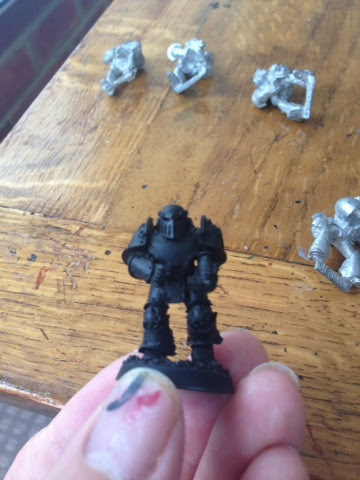 This is way better than buying someone elses models off ebay. I particularly like the Sgt. The Centurion take on rank is awesome. 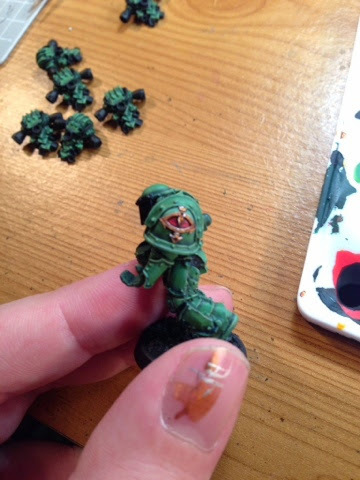 Yeah, but some people don't have the time to focus on painting. I've been doing this one squad on and off since late October!! impressive to say the least. 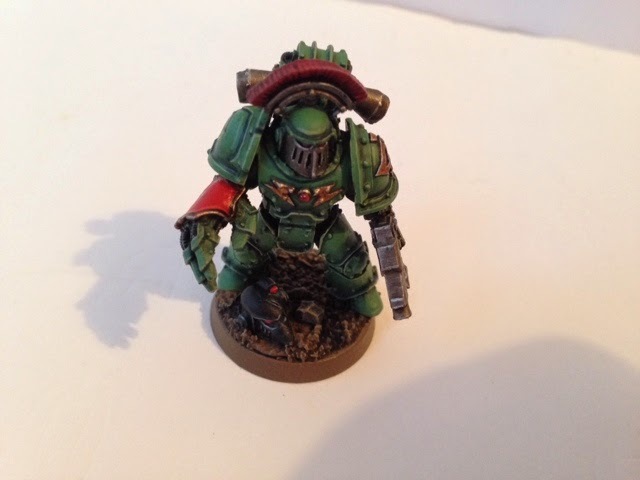 i'm usually very picky about green and red together, but i think i'll secure one of your photos as reference since what you've done works really cool for me. Cheers tomo! I'm glad you like it! 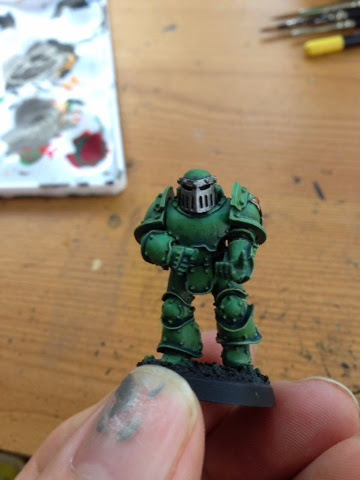 If there's any tips or help I can give you achieving the shades then let me know, always happy to help!